Tina is a television reporter who only appears in the anime series. She hosts the program that's at the end of each episode titled: "Gourmet News." 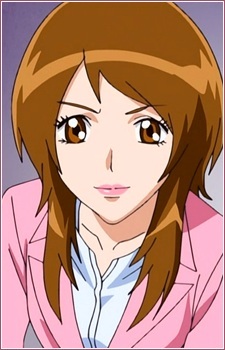 While seemingly cheerful and humble on camera, she is actually an extremely determined, intelligent, and strict person who will do anything for a big story (especially ones involving Toriko), however like the rest of the folk born in the Gourmet Age, she has a great love of food and will sometimes lose her composure when in the presence of amazing dishes. She also made a small cameo appearance in chapter 145 of the manga.